SeaWorld Orlando is often the forgotten “other” option, lost in the shadow of its larger Orlando theme park neighbors. But the SeaWorld Orlando complex is a worthy destination all on its own. 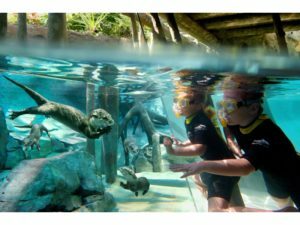 SeaWorld; Aquatica, SeaWorld’s Waterpark®; and Discovery Cove (alone or in conjunction with their nearby partner, Busch Gardens® Tampa) can provide several days of unique, fantastic, family fun. And they can be a great value when compared to other Orlando vacation destinations. Electric Ocean is a special show running select nights this summer, between May 26 and September 2, 2018. When the sun goes down, the night comes to life during SeaWorld’s Electric Ocean celebration. This evening event transforms the park into an imaginative and immersive undersea world that glows, entertains and excites. Families come together for a fun-filled and unique dance party at Club Sea Glow, featuring specialty acts, puppeteers and entertainers who interact with the crowd throughout the night. The evening comes to an amazing end when “Ignite” erupts across the park’s lake. This firework display includes synchronized water effects, brilliant pyrotechnic effects, towering flames and intricate laser projections that dance above the audience. The breath-taking finale orchestrates all show elements in a stunning climax, marking the perfect ending to an amazing visit to SeaWorld. 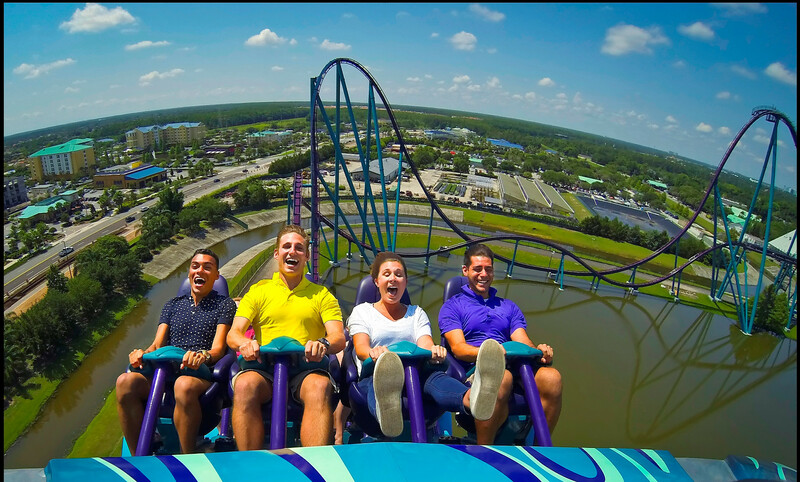 Mako at SeaWorld Orlando is the tallest, fastest and longest roller coaster in Orlando. 200 feet high, 73 mph and a track that’s nearly a mile long. Mako is a hypercoaster, which means it’s all about speed, tight turns and feelings of weightlessness at the top of each hill. This powerful new predator challenges even the most confident thrill-seekers looking to experience its remarkable speed and stature. BRAND NEW FOR 2018! Get ready to brave the three-in-one thrills of Ray Rush™, an action-packed water adventure the entire family can enjoy together. 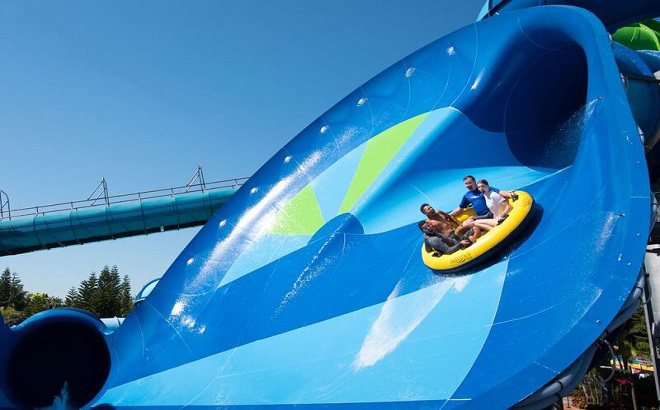 At nearly 60 feet tall, Ray Rush is where family and friends can slide, splash and soar like never before. First, riders will be launched with powerful water jets designed to propel rafts into the first of several enclosed tube sections. Next, riders will swirl into a colossal translucent sphere which spins the raft around the slide walls before entering another enclosed tube section. Finally, riders will drop into an open-air halfpipe that resembles the shape of a manta ray. Rafts will soar back and forth on the wings of the manta before entering the final enclosed tube section that ends with a splash. Riders must be at least 42 inches tall (1.07m). 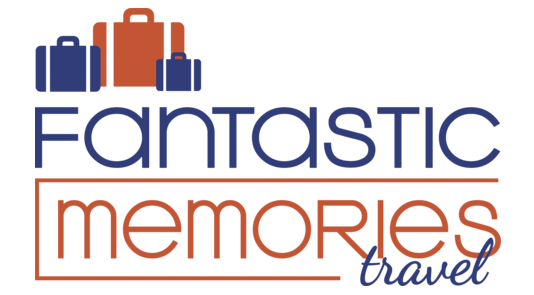 Book a SeaWorld vacation package with a Fantastic Memories travel professional, and you’ll be your family’s vacation hero! FASTER – Package vacations at SeaWorld Partner Hotels include Early Admission to SeaWorld on select dates and FREE QuickQueue, giving you faster access to the most popular SeaWorld attractions. A more POWERFUL experience – SeaWorld Partner packages include preferred seating at signature shows and behind-the-scenes tours. X-RAY VISION – See what others won’t by booking up-close animal encounters with dolphins, sea lions, beluga whales, walrus and even penguins. EXPAND – one vacation into two or three! SeaWorld Orlando Packages can be bundled with Aquatica, SeaWorld’s Waterpark and Busch Gardens Tampa Bay. 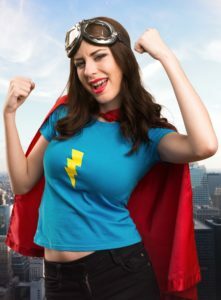 Get unlimited admission to all three parks for the length of your vacation (up to 14 days) at a much lower price than buying tickets for each attraction separately. Discovery Cove is a themed entertainment experience unlike any other. First, it requires an advance reservation – there is no same-day admission – and capacity is limited to about 1,300 guests per day, so the park is never crowded. Second, Discovery Cove admission is all-inclusive. Your ticket includes: a freshly prepared breakfast and lunch, snacks and beverages (water, soft drinks, and alcoholic beverages for guests who are 21 and older) throughout the day. Each guest is also provided with their own swim vest/wetsuit, towel and swim gear, including a souvenir snorkel and eco-friendly sunscreen. Private lockers and dressing areas are also available. Admission also includes unique up-close animal encounters. The signature experience is a scheduled dolphin-swim interaction. But guests also have unlimited access to The Grand Reef, free-flight Explorer’s Aviary, Serenity Bay beaches and pools, Windaway River (including floatation devices) and Freshwater Oasis. Even your parking fee is covered. Discovery Cove packages can be bundled with SeaWorld, Aquatica, and even Busch Gardens Tampa Bay admission. A single day Discovery Cove package can includes 14-days of unlimited admission to SeaWorld Orlando; Aquatica, SeaWorld’s Waterpark; and/or Busch Gardens Tampa Bay. But all-inclusive doesn’t have to mean that every Discovery Cove experience is identical. Your experience can be customized with extras like the Shark Swim, Ray Feed, SeaVenture® (underwater walking tour), private cabanas, and even unique special occasion celebrations.